See Michael Jackson, one of the most recognizable and popular entertainers of all time, like never before in the feature-length tribute Michael Jackson: The Life of an Icon. Known to millions of fans worldwide for his record-breaking albums, groundbreaking music videos, mesmerizing dance moves and humanitarian efforts, his true story has never really been told. . . until now. 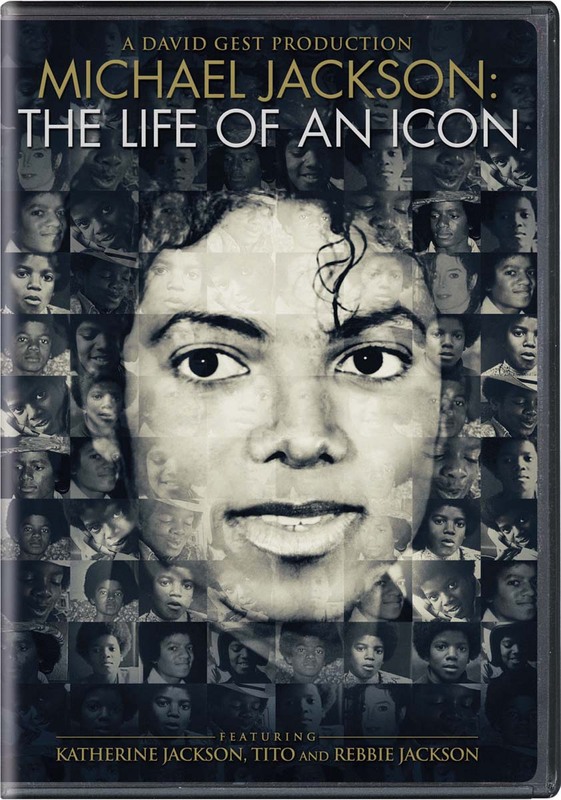 This unprecedented look into the King of Pop's fascinating life includes all-new interviews with his mother Katherine Jackson as well as siblings Tito and Rebbie Jackson, family, friends and music legends such as Smokey Robinson, Dionne Warwick and many more.